In this era full of oversaturated, manufactured artists, a refreshing new talent, emerges -- Honore' (honor-ray). This songwriter/singer/producer, originally from Altadena, California has spent the majority of his life cultivating and honing his craft. 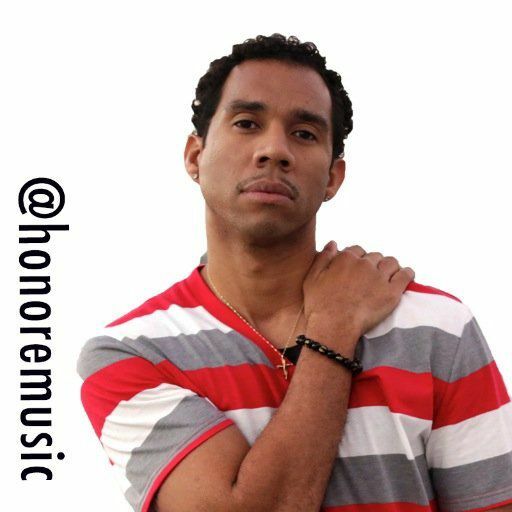 Hailing from ethnic descents of Creole (African American & French), and Filipino, Honore' reflects the same diversity in his universal style.A singer who puts on a great show, whether he's performing on stage solo, live with his band, moving fans with dance choreography, or writing and producing songs, his originality and professionalism completely separate him from other artists. Honore' writes, sings, and co-produces all his material. He describes his music as "smooth R&B with a soulful backbone to it." He's an artist that is incredibly versatile, a true presence on stage, and his songwriting is lyrically personal, yet universal. I released 2 single’s in 2016, both available for download on iTunes and just released a new video " my name is Honore"